Summer is the season of travel. If you are planning on taking a vacation, or even just a few days off for a staycation, a portable power bank is an almost essential item to keep your gadgets going. 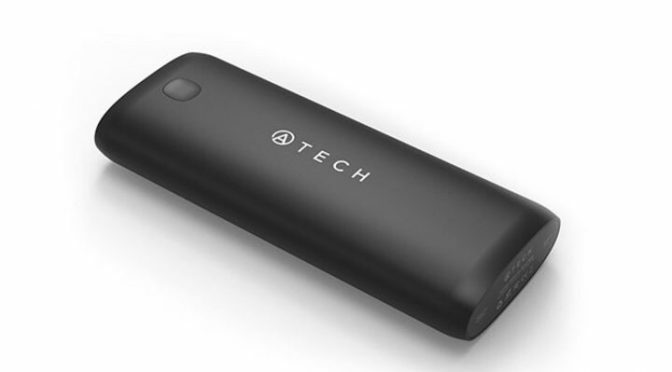 This ATECH Power Bank has 18,000 mAh of capacity, 2 USB-A ports, and 1 MicroUSB port. That means it has both the capacity and the ports to keep multiple devices going while you are on the go. 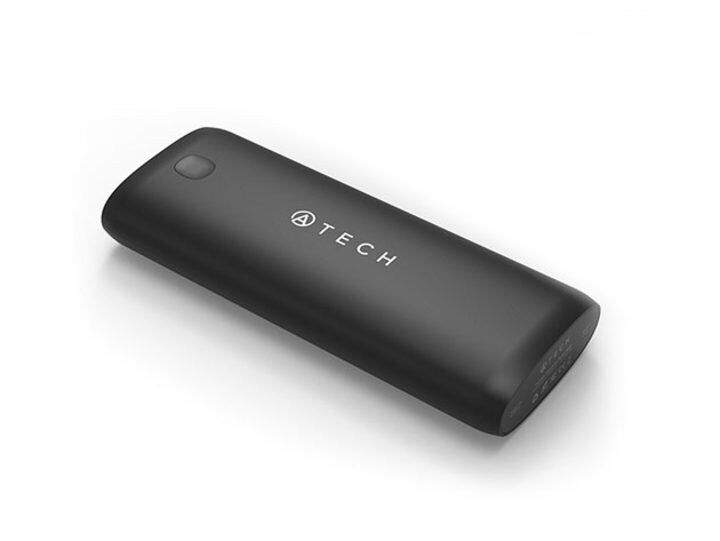 Our Deals site is offering the ATECH 18,000 mAh Power Bank with Smart Charge for $39.99. The is 55% off the normal retail price of $89.99. Having trouble keeping your devices charged all day? Add this power bank to your everyday carry and ensure everything is operating at full power all day. Armed with a microUSB port, a standard USB port, and a Smart Charging USB port that dynamically detects and adapts to your device’s unique charging protocol, this power bank provides 18,000mAh of fast charging power wherever you are.